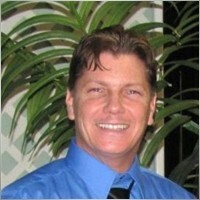 I am a developer of Forex Expert Advisors. It is my passion to develop only the BEST trading systems that will help traders profit year after year. A BRAND NEW FEATURE COMING TO EA MONSTER AGAIN!!! As if it does not already have enough features in it. I could have created 50 EAs from this one but I figured I would create a Swiss Army Knife type of Expert Advisor to give MORE POWER to the Trader. I have rented the EA Monster loaded on the initial registered FXCM mt4 platform. How can I load the EA Monster on another MT4 Platform with a different broker? Does that mean I have activated this EA 5 times already? I have it ONLY on 1 FXCM MT4 Platform and would really like to have it on my FXChoice MT4 Platform... when I click on the Link to 'Install on the terminal' I hear a pop sound and it reloads on the 1st Platform. Not giving me the opportunity to input a new Platform #... What is next? 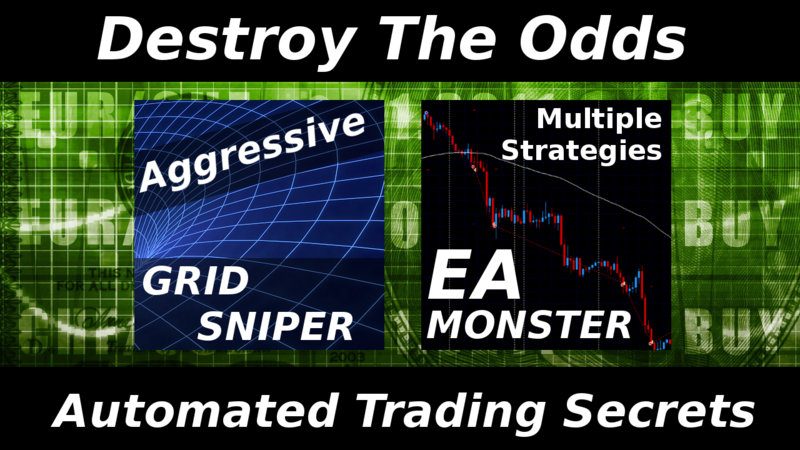 CURRENTLY TRADING 20 PAIRS WITH VARIOUS EA MONSTER TRADING STRATEGIES. Thanks to Scott for his EA and his support! I,m on the may way to make this happen good returns low draw downs on his EA.